It is always smart to understand what is in coffee, since half of the population wakes up to it and relies on it to administer that extra energy boost to help jump start the day. Its effects are amazingly effective and so, to better understand it, you have to know about its acidic properties and how they affect how roasted coffee tastes, looks and even smells. The longer you roast your coffee, the darker it becomes. This also decreases its acidity level. The less time you roast it, the higher the acidity of that coffee becomes. It has been known through out the years that roasted coffee that is dry has a lower acidity level than the one which has been washed. 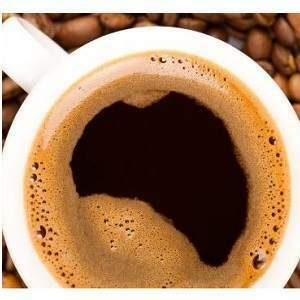 Another factor that affects coffee is where it has been grown. If it has been grown on land where there are high levels of minerals, that makes the coffee acquire a higher acidic content. This kind of acid is found to be more prevalent than any other acid in Roasted coffee. It comes in the form of amino acids like protiens. There are about 24 aliphatic acids found in coffee. Some examples include malic, pyruvic and lactic acids. When it is in rawest form, it hardly contains these many acids, but when you roast it, that is when the acids form and become quite high in content. No one knows what kind of purpose this acid serves in coffee biologically, although it is scientifically believed that it is there to drive animals away from it while it is being grown on a coffee plantation. Also referred as the gallotannic acid, ‘tannis’ defines a lot of other compounds like glucosides, hydroxy acids or phenolic acids. 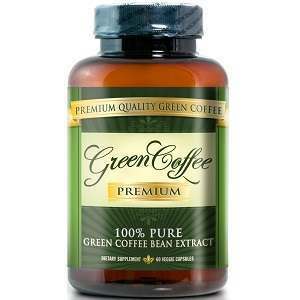 There is a series of nearly 10 fatty acids in extracts of coffee oil. It has been proven in studies that fatty acids can also be found in oils like vegetable oil. 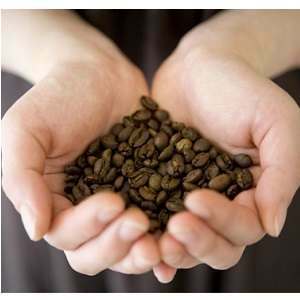 Furthermore, there it has also been concluded that fatty acids are found in the oil of coffee. 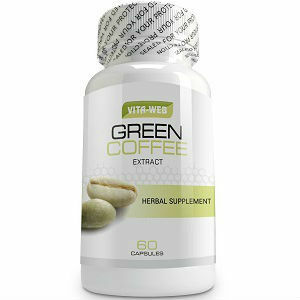 It has been determined that there are several antioxidants in coffee which are found in the various phenolic acids (polyphenosis). Examples of phenolic acids are quinic, ferulic and caffeic. These kinds of acids have been known to also have anti-carcinogen qualities which is a positive aspect of the acids. 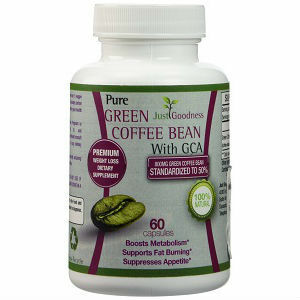 There are approximately seventeen chlorogenic acids which are found in coffee beans. These kind of acids tend to deteriorate after roasting the coffee beans. 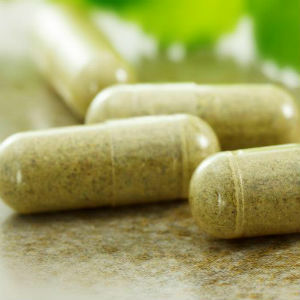 It also has been proven that these acids aid in the absorption of glucose. This immensely contributes to the wieght loss of an individual. 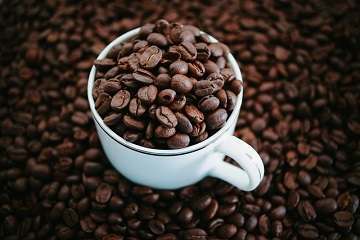 About seven percent coffee beans contain chlorogenic acids and this results to the coffee getting a high acidic taste after roasting and brewing it.